We’re all born with a musical instrument already built in, but relatively few musicians use their voice as a means of production and composition. With the help of new tools and tech, it’s possible to harness the power of your vocal cords in ever more creative ways. 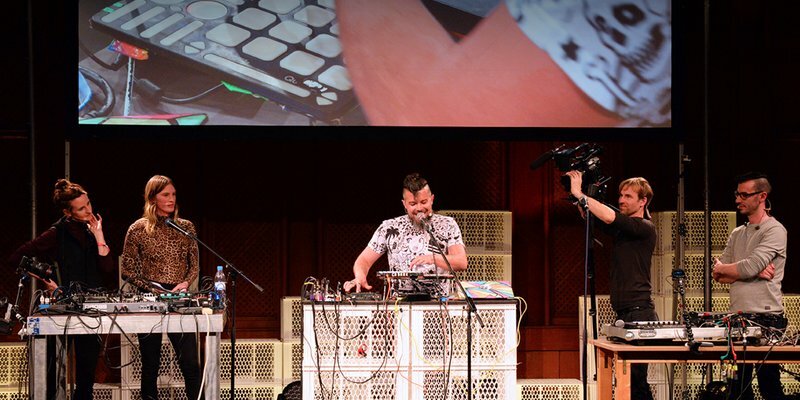 Filmed in front of an audience at Loop 2017, his performative presentation features three artists who use their voices to make music in different ways – beat boxer SK Shlomo, vocalist Katie Gately, and rapper Doseone, along with moderator Lyra Pramuk. In the video below, they demonstrate their different approaches to working with the voice as the primary sound source as well as the equipment they use.